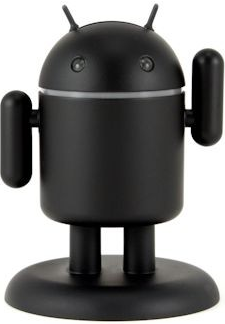 Here at Android Police, we kind of sort of unabashedly love the Andru wall chargers. Even my black heart cannot deny their ridiculous cuteness. At $25 a pop, though, they're probably up there among the most pricey power interfaces you can purchase this side of a Best Buy Magnolia Home Theater store. But if you've been looking to get your hands on one at a discount, good news: you can grab a pair of these adorable little electrified bugdroids for just $35 - 30% off the regular price.